The popularity in cloud users increases year-on-year. These days we don’t send a bunch of personal photos via email or use USB drives to carry documents from one place to another. Instead, cloud is rapidly becoming the number one place to exchange information. Have you ever used the cloud for important document sharing, ID scans and/or work papers? How sure are you that your information is safe and secure out in space? It’s easier said than done but where possible you should really avoid storing crucial information on the cloud. Or if this is your only method of sharing, try limit how long you keep the information on there. Ask yourself: Do you really need this sensitive information to be on cloud for more than a week? You’ve probably heard this a thousand times that you’re about to switch off hearing it again. Yet, many people ignore this advice. The easier a password is to remember, the easier it is to be hacked. Likewise, using the same password for multiple accounts puts you at further risk of being hacked across the board. 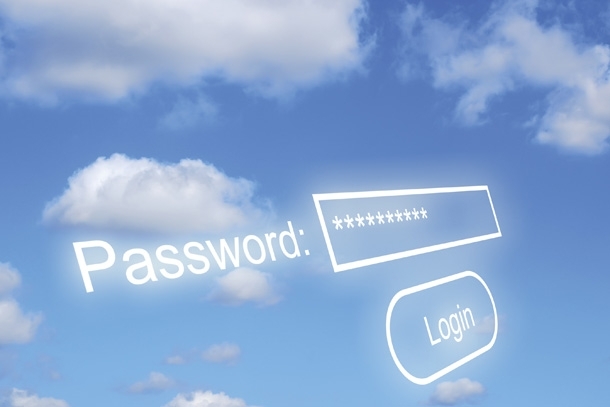 Make your passwords difficult, including upper case, lower case, numbers and symbols. Write them down on paper and keep them close to your chest. Encrypting your data is the best way to protect it. If you have a file you want to move to the cloud, you can password-protect it so that no one can access the file(s) without that password. Anyone who needs access to these password-protected files should be told in person if possible to prevent the risk of anyone else getting hold of them. In addition to cloud services offering storage and backup, some will also offer you local encryption and decryption of your files. This means that the service provider takes care of both encrypting your files and storing them safely on the cloud.